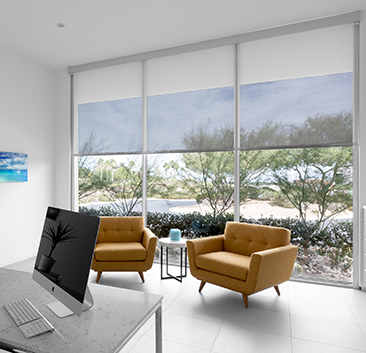 Since 1959, Western Window Systems has focused on helping people live better through bold, innovative products that blend the indoors with the outside. Designed and built to the highest standards, Western Window Systems is more than just patio doors and windows. It’s a way to change the space around you, beautifully and efficiently, for years to come. Series 7000 family of moving glass walls and windows address energy and structural requirements while promoting contemporary design. AVI is pleased to be a premier Western Window Systems dealer. We are here to plan a Western Window Systems window and door solution that adds the right amount of curb appeal to your home.